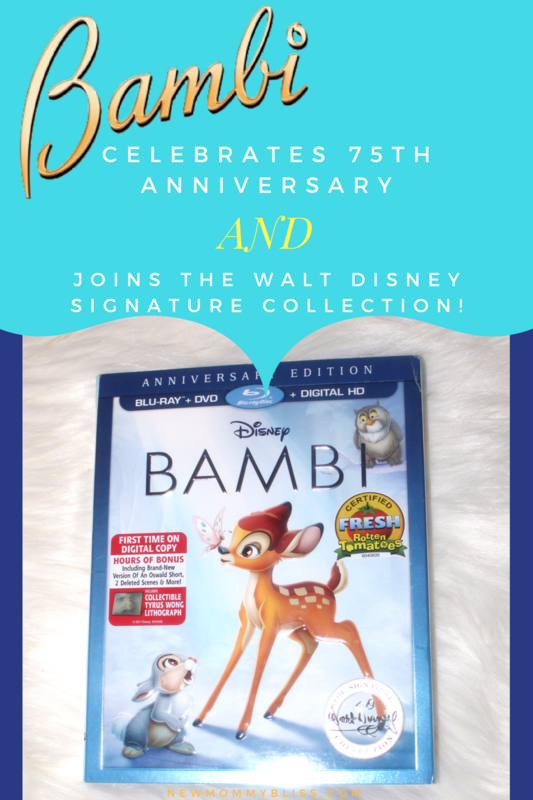 Bambi Celebrates 75th Anniversary and Joins the Walt Disney Signature Collection! We received this film from Disney Animation Studios. We were not compensated in any way! 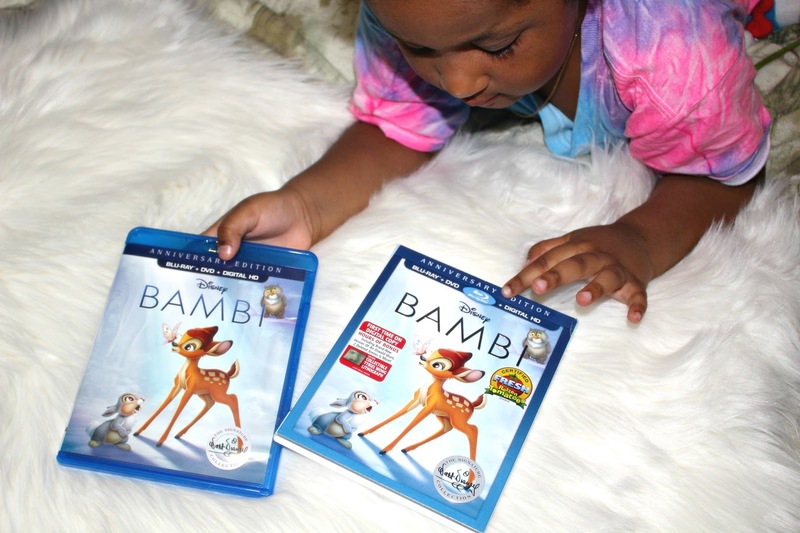 "Bambi" has arrived home on Digital HD this past Tuesday, May 23. It's set to release on Blu-ray on June 6th with a variety of new bonus material, including recordings of Walt Disney! We were lucky enough to get our hands on an advanced copy and I can't stop watching it! Would you believe it is my first time seeing little ol' Prince Bambi? 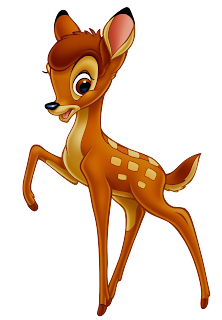 "Bambi," which celebrates its 75th anniversary this year, joins the Walt Disney Signature Collection on Digital HD and Disney Movies Anywhere on May 23, and on Blu-ray™, DVD and On-Demand on June 6. The Collection release includes a variety of new bonus material, including recordings of Walt Disney discussing the challenges and triumphs during the production of "Bambi;" deleted scenes and characters; stories and effects that "Bambi" had on the Studio, other films and artists; and much, much more. 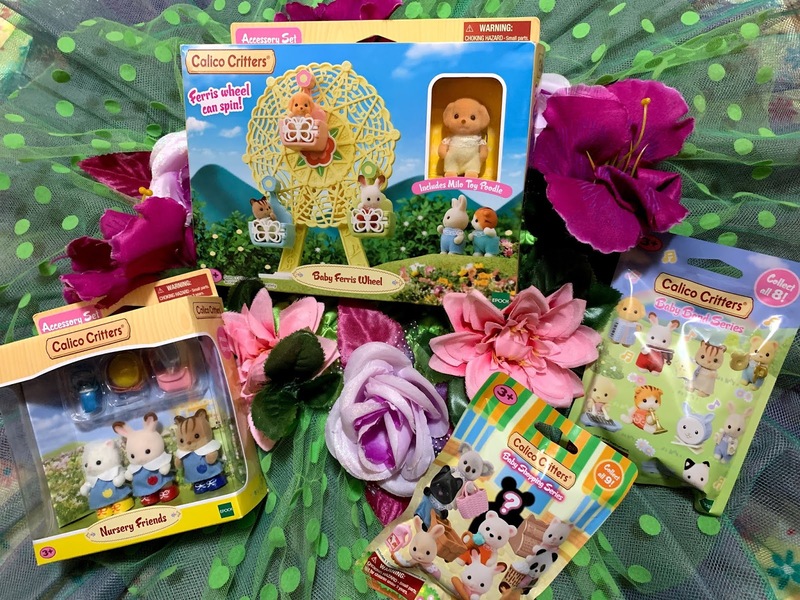 Gabriella and I have watched the film 3 times since opening the package and though it leaves my little one full of questions, she truly fell in love with all the animal characters and is already asking to see part 2! "Bambi" is stuck in our hearts as the endearing, timeless tale of a wide-eyed fawn, who goes through so much. I don't want to ruin this film for anyone else who hasn't seen it, but it should definitely be in your library next to a box of tissues! Are you planning on buying the film on it's upcoming release date or is it already in your Disney Library? Yes! We love anything Disney and my girls love Bambi. WOW 75th anniversary. It's one of the few films that I actually do not have in my Disney library. I will have to find it and get it. I am not sure whether my daughter and I have watched it together before. It seems kind of crazy with all we have watched but I will have to see it with her. This was one of my favorite Disney movies as a kid! I loved Thumper and the quiet encouragement he always gives Bambi. So many great memories are tied to Disney movies. I know Bambi but haven't watched any movie or show about it. I didn't even know it's a Disney film. 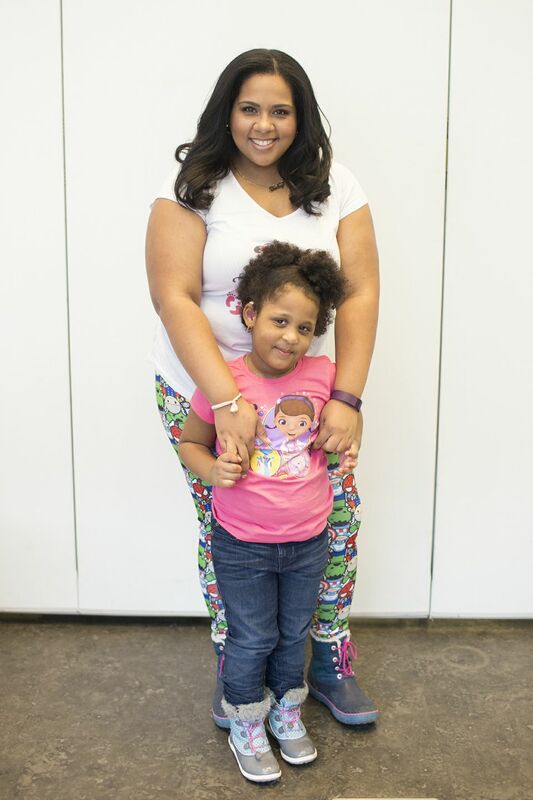 What's the biggest lesson that you learned about the story? Oh wow, I can't believe it's the 75th anniversary of Bambi! I remember watching it as a kid, and really loving the characters. Thanks for sharing this; I think it's time to introduce my kids to it as well.